Press coverage of income incentives for biomass installations is creating growing commercial and consumer interest. Although installations may initially cost more than fossil fuel heating systems, running costs are lower and the payback period is shorter. With the government backed Renewable Heat Incentive (RHI) schemes for both commercial and domestic, the economics of biomass heating have never been better! 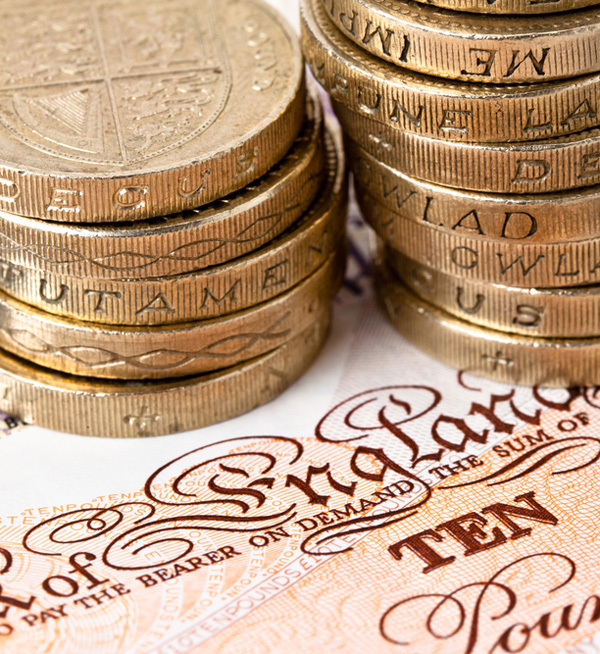 1) RHI Income – payments depend on the size of the installation, the RHI tariffs and heat used but for a 199kW biomass boiler for example, payments may be higher than £22,000 per annum. For more information visit the Ofgem website here. 2) Fuel savings – significant savings can be achieved on the cost of buying different fuels. Oil is typically 6.2 p/kWh and wood chip is around half that or 3p/kWh so a move from oil to woodchip will halve fuel costs – and as the biomass boiler is likely to be more efficient than the old one, there’s even more money to be saved. 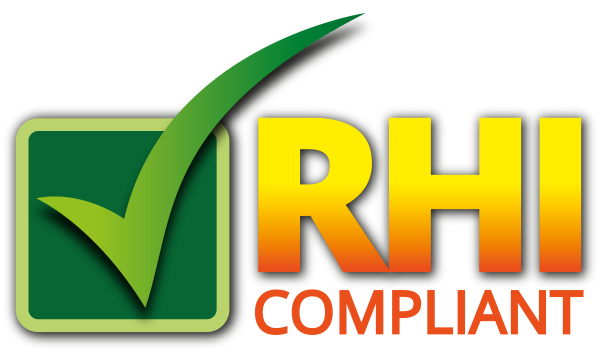 We’ve developed an easy to use RHI calculator which you can download in Excel. Please note the yellow fields are for you to input and the green fields are automatic calculations. Please bear in mind the RHI calculator information returned is for indication purposes only. To generate this initial assessment we use standard industry assumptions for things like fuel costs. If you have any further questions don’t hesitate to contact us. Contact us for a quote and find out about discounts for Partners. ...and keep up-to-date with biomass boiler and product news. © 2019 Simply Biomass. All Rights Reserved.